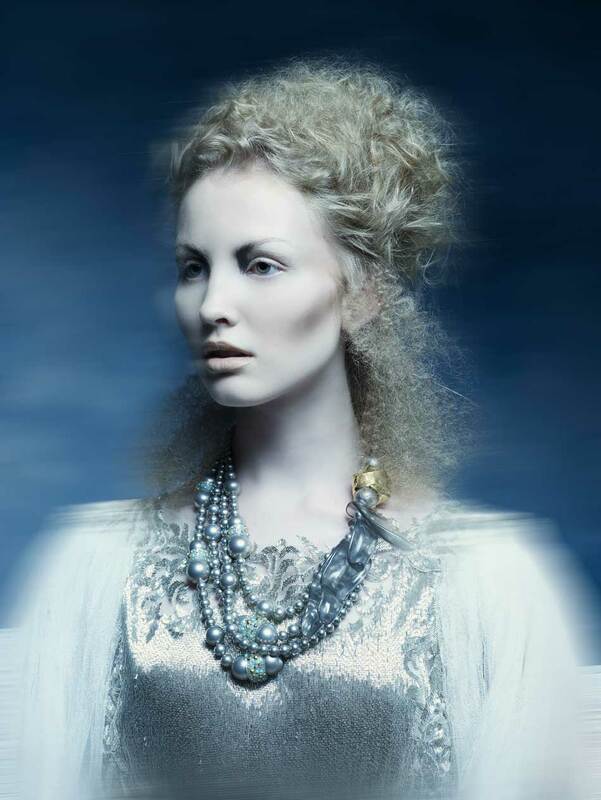 Neoteric collection by Vivienne Mackinder. 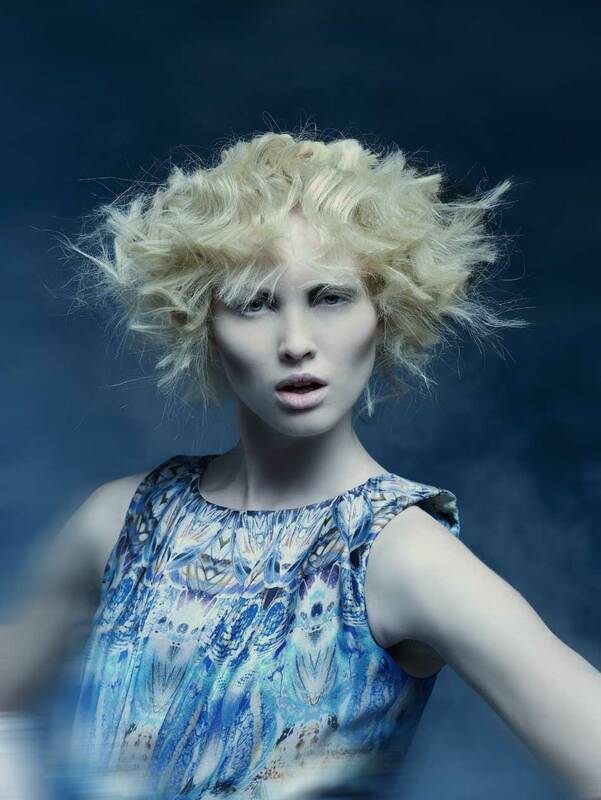 Neoteric is an exciting avant-garde collection designed to stimulate the imagination. Vivienne says her inspiration for the collection was to explore new textures with exaggerated dimension, fusing the world of fashion photography with the canvas of a painter. This collection features amazing hairstyles combined with pieces from iconic designers like Alexander McQueen, Marchesa, Valentino, Isaac Mizrahi and so much more. “I hope these images make you linger and dwell, taking you on a journey of the imagination and limitless possibilities,” says Vivienne. 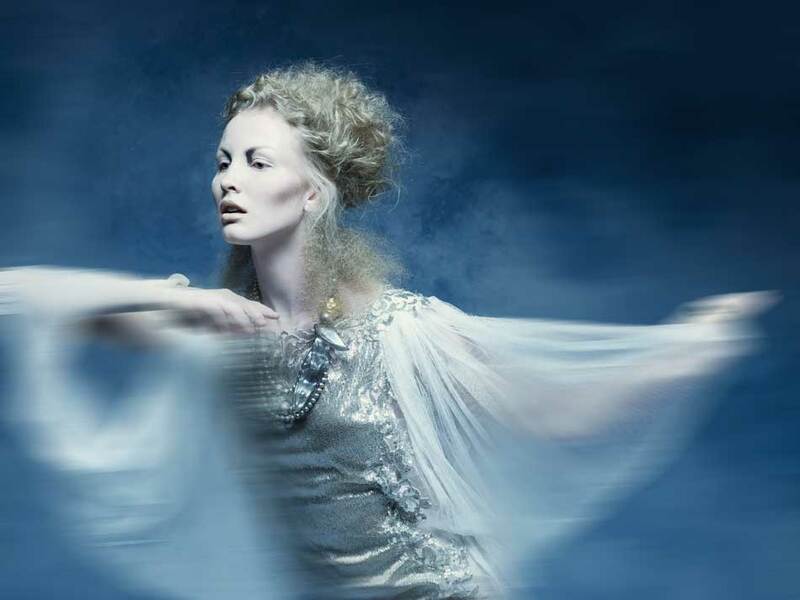 Neoteric is ethereal, showcasing unorthodox setting techniques designed to create an edge. The styles came from unique processes from pressing hair in folded foil to create a zigzag pattern to hooking hair through a hairnet to create a setting pattern. Whether the style is avant-garde or classic the most important aspect is always to retain the essence of beauty. Shot on location at a 3-day photographic workshop in NY City.